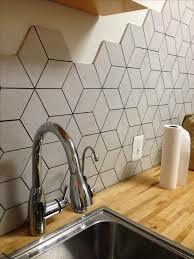 So we all know backsplashes with glass and natural stone in them can be pricey. 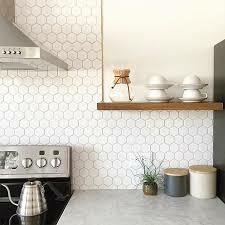 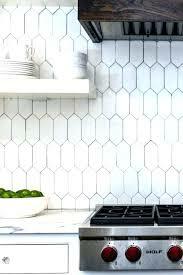 But lately, I’m really into simple ceramic/porcelain backsplashes in neutral colors, with interesting shapes. 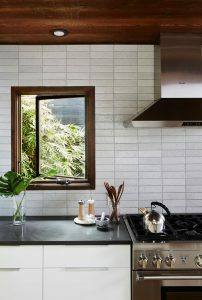 They add so much character, look timeless, and the cost is in check.